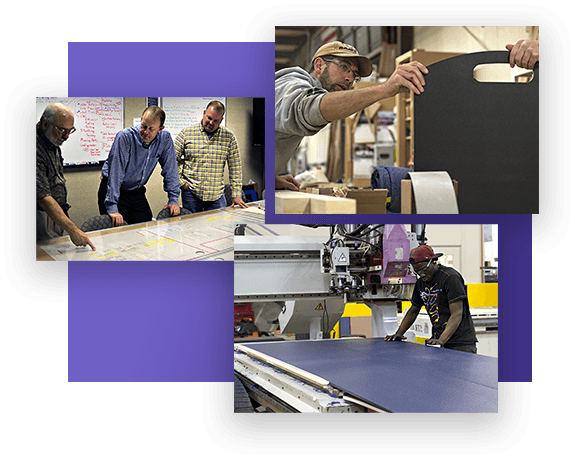 The Prestwick Companies was built with the purpose of providing opportunities for people to develop, grow, and to be fulfilled in the work they do. Have you read about The Prestwick Companies? We’re a fast-growing company that thrives on pursuing new opportunities built around a deeper purpose. It’s an exciting atmosphere and people truly enjoy the work they are doing here at Prestwick Companies. We invite you to get in touch with us and join the team! We invite you to visit our careers website ApplicantPro. Here you can browse job openings, apply, and be updated via email on the status of your application. Didn’t find the opportunity you were looking for? Give us a shout with your story and we’d be glad to take a look!